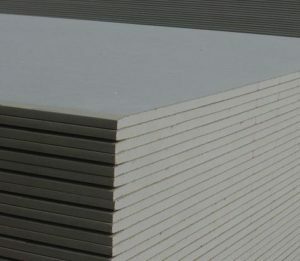 The best quality plaster in the world means little if you don’t have the right plasterboards to complement it. That’s why the range offered by CNC is as comprehensive as possible, to ensure you are covered whatever the requirements. From standard plasterboards through to specialised products that focus on soundproofing, fire prevention and moisture shielding, our range truly has it all, making it the ideal choice for those in the trade who want to offer the most varied services possible to their customers. Better yet, most of the plasterboards we offer can be altered so they have the perfect composition for the job in question.